Many of you will have noticed extensive progress since construction began in early 2011. Activity on site has been increasing steadily and at present there are between 150 and 200 builders, engineers, digger drivers and labourers on site during our specified working hours. We also have apprentices from the City of Bath College as part of our commitment to providing local jobs. 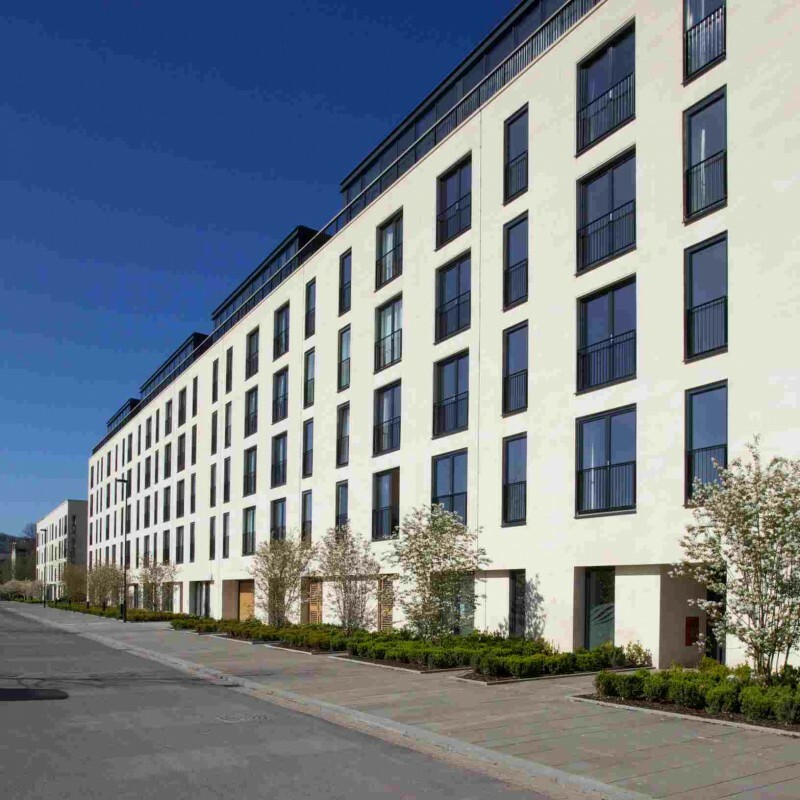 The first phase of 299 homes, including 121 affordable homes managed by Curo Group, was completed in 2013. Private homes include a mixture of studio, 1, 2 and 3 bedroom apartments and penthouses, with shared communal gardens. The first private houses completed were the 3 – 4 bed townhouses on Stothert Avenue. We have appointed local management company Pinnacle to ensure that the site is well maintained as residents move in. 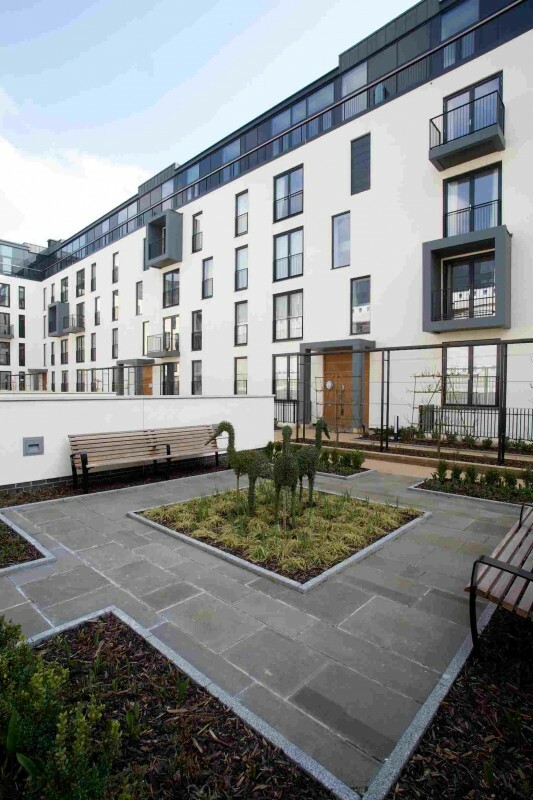 One feature is the communal garden area located between the 3 apartment buildings, which has been designed to incorporate different areas, such as a herb and sensory garden, fruit trees, a contemplation area and play areas. A landscaped riverside area was completed in 2012. This leads down to a newly constructed riverside walk which opens up this stretch of riverside for the public to experience and enjoy. Our on-site Sales & Marketing Suite is now open and there has been an extremely positive response from people eager to live at Bath Riverside. The Sales & Marketing Suite is open to the public seven days a week from 10am-5pm. Anyone wanting to find out about the new homes is welcome to visit or call 0845 8945888 for more information. Outline Planing Approval. This permission relates to the general style, layout and massing of the entire 44 acre site. The strict codes which have been approved and adopted through this process will then be applied to all future development stages. Approval has been granted to build over 2000 modern homes, in a combination of townhouses and apartments of various sizes at Bath Riverside. Detailed Planning Approval: This permission relates to the specific details relating to the massing, layout and design of individual buildings and is required in addition to the Outline Planning Approval. 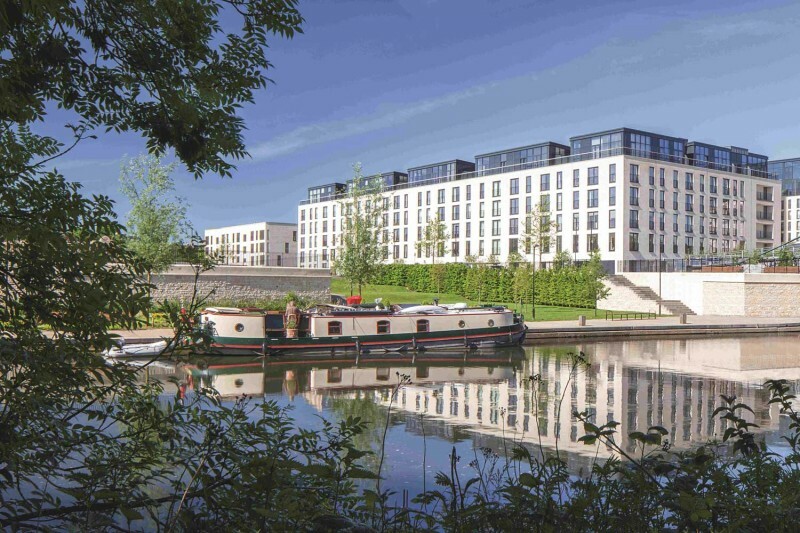 In Phase 1 of Bath Riverside Crest Nicholson has been granted permission to construct 7 buildings which will create a total of 299 new properties, including 121 which has been allocated as affordable homes. Reserved Matters Applications: Reserved Matters will need to be granted before any other areas of the site can be developed. These submissions are in accordance with the principles already agreed in the Outline Planning Approval. 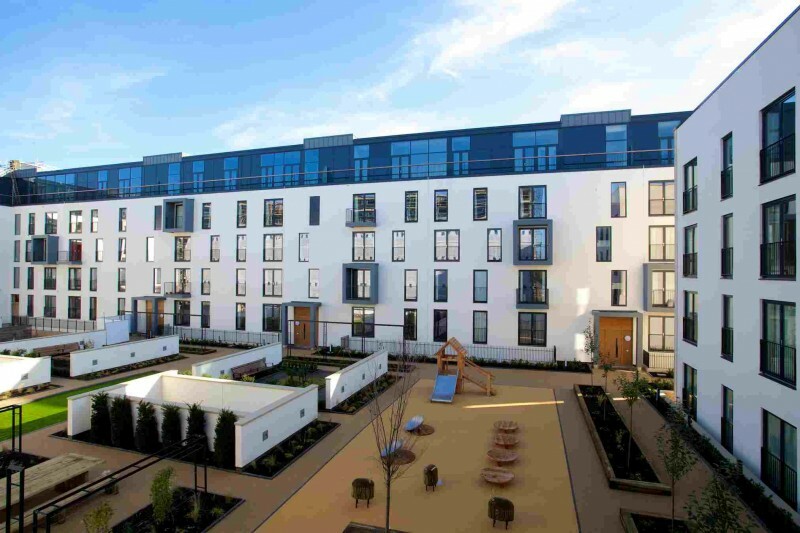 To date, Crest Nicholson has submitted two Reserved Matters Applications, the first is for the erection of 4 townhouses adjoining the existing houses along Stothert Avenue, and the second for the conversion of the former Wessex Water building on Midland Road to an Energy Centre which will provide heat and power to serve the needs of the site's future residents.